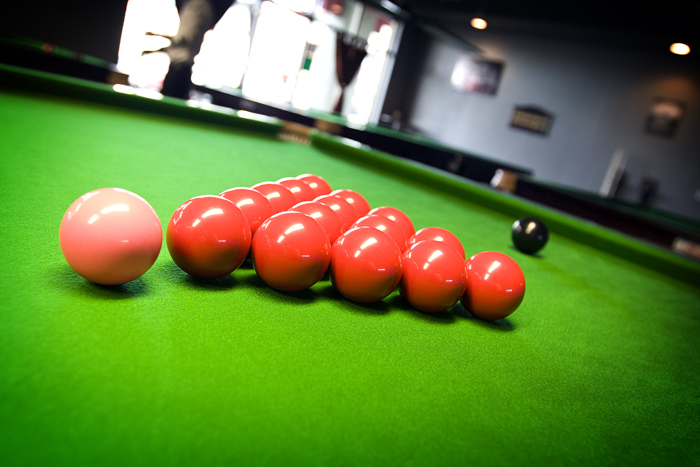 I had a pool table as a kid and we had snooker balls, but I had never actually played snooker on a full size table before. So when I found this snooker club in Chinatown, I knew I had to check it out. I enlisted Bunch to come down and shoot a few frames with me. It's a challenging and fun game. Mar 27 - Jackson Hole, China? Mar 5 - Say What?